See a Video Preview Here! "Fruit of the Spirit" is based on Galatians 5:22-23. Through songs and activities, children experience what it means to grow and live out an authentic, joyful faith. Children learn to follow the Holy Spirit as they develop godly character and become firmly rooted and grounded in Christ's love. 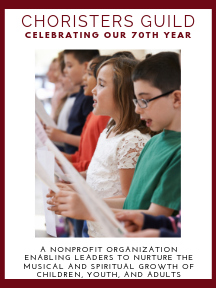 Each semesterÂ�s 15-week unit includes songs, hymns, demonstration and accompaniment recordings, KIDPages, Song Teaching Steps, small-and large-group teaching activities, and colorful visuals. Preschool and Younger Children units include step-by-step rehearsal plans; Older Children units contain session plan outlines.